These all-ceramic restorations are by far the most beautiful, natural looking crowns available today. 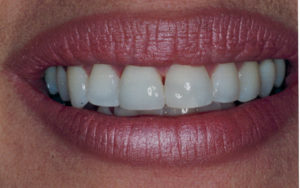 Empress crowns are often indistinguishable from natural teeth. The secret to their beauty is no metal substructure in the crowns. With no metal present even if the gum tissue recedes over time the crown still looks great. 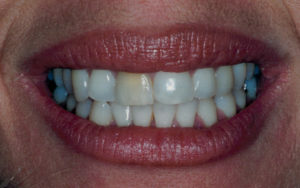 There are no black lines around the neck of the crowns like you see with conventional porcelain fused to metal crowns.